The 8000 Series waveform monitor and rasterizer is the go-to tool for mobile and studio production, post production, and facility operations. It is as valuable in camera setup, as it is for color grading and correction, and overall quality control of content generated in HD or 4K/UHD with HDR. 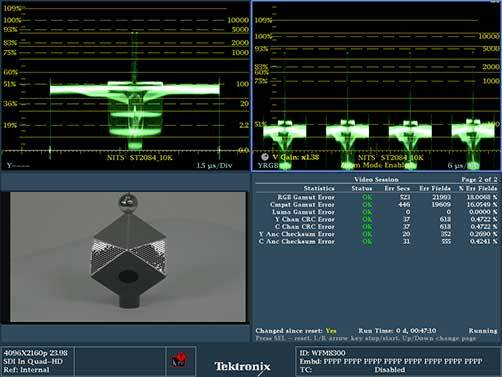 Available in 3RU half-rack with built-in display or 1RU rasterizer with external display, it optimizes quality, and ensures signal integrity and regulatory compliance. Analyze video, audio and ancillary data content originated in various formats and standards. This versatility aids troubleshooting of any content and signal quality issue, wherever it occurs in the workflow. The 8000 Series waveform monitor and rasterizer can acquire extra functionality through software-only field upgrade options. This augments the installed HD/SD-SDI capability to provide analysis of 4K/UHD, High Dynamic Range (HDR) and Wide Color Gamut (WCG). This easy software-only upgrade path obviates purchasing new equipment when transitioning from HD workflows to 4K/UHD workflows. The 8000 Series waveform monitor and rasterizer offers optional physical layer analysis with eye pattern and jitter measurement. Difficult to quantify cable length measurements, in-depth digital data analysis, audio loudness and audio/video delay measurements are all possible with this instrument. Correct setup, alignment and matching of cameras before a live event is the key to the stunning images necessary for a highly realistic viewing experience. The WFM/WVR8000 series is a versatile device to add valuable insight in a variety of applications, from local studio productions to global live sporting events; from familiar HD workflows to emerging 4K HDR workflows. 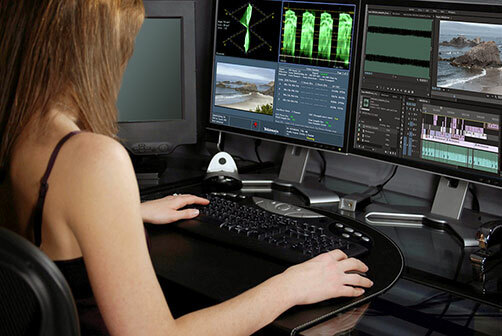 The WFM/WVR8000 series offers a set of tools for editors and colorists to easily and reliably adjust color fidelity while maintaining the video signal within acceptable gamut. The WFM/WVR8000 series eases the burden of managing a hybrid environment while transitioning from HD to 4K/UHD or from Standard Dynamic Range (SDR) to High Dynamic Range (HDR). The multi-format, multi-standard content monitoring and analysis, provide trusted results throughout the often tricky transition period. This document provides instructions for use of the ferrite core that is provided with the WFM8200 and WFM8300 Waveform Monitors. This document provides installation procedures for upgrading the WVR8200 and WVR8300 Waveform Rasterizers. This document provides installation procedures for upgrading the WFM8200 and WFM8300 Waveform Monitors with an upgrade kit. 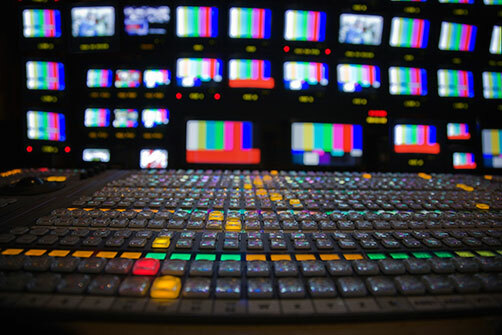 This document provides information for system integrators designing systems for HD, SD, and 3 Gb/s SDI video content where to WVR7200, WVR8200, and WVR8300 Waveform Rasterizers are being deployed. 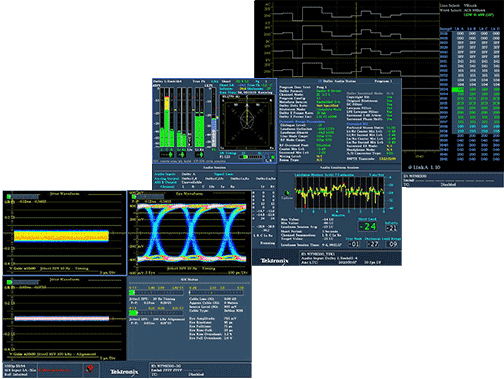 This document describes the key features and known limitations of software version 2.3 of the WFM8200 and WFM8300 Waveform Monitors. This document provides information for system integrators designing systems for HD, SD, and 3 Gb/s SDI video content where to WVR8200 and WVR8300 Waveform Rasterizers are being deployed. This manual contains information about the operation, functions, and features of the WFM8200 and WFM8300 Waveform Monitors. 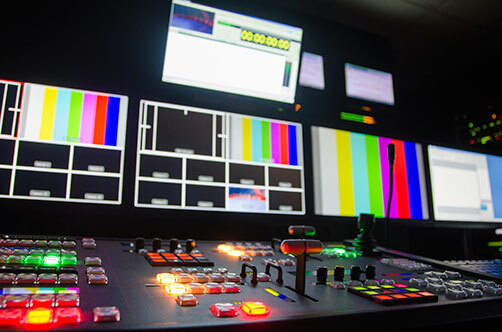 This document provides information for system integrators designing systems for HD, SD, and 3 Gb/s SDI video content where to WFM8200 and WFM8300 Waveform Monitors are being deployed.